For all students and parents attending our Open Evening this Wednesday we will be running a prize draw. Pick up a stamp card on arrival, collect stamps from all subject areas and drop into the prize box in reception. 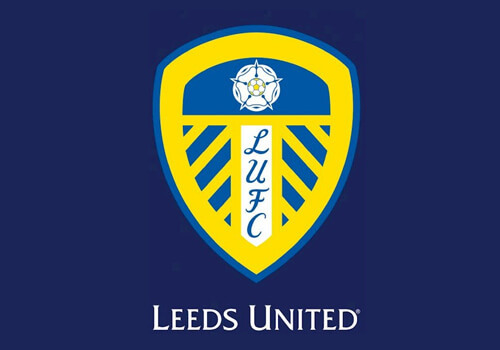 Prizes include 5 family tickets to a Leeds United home game, along with family swim vouchers and 7 day gym passes to the John Charles Sport Centre. We can’t wait to meet you all on Wednesday!